What Is Vitamin C And How Do You Use It? 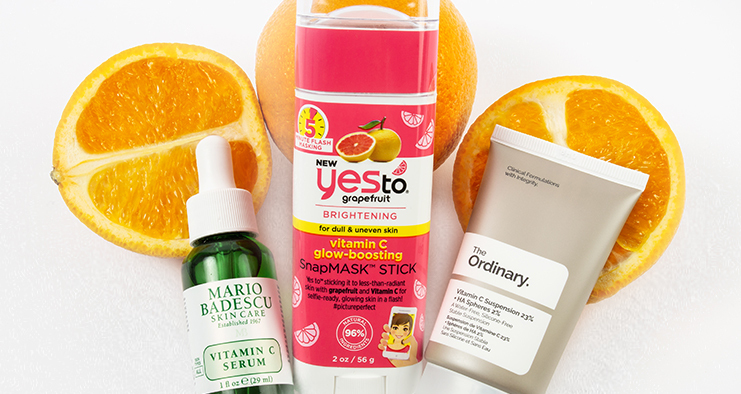 Vitamin C is one of the most powerful antioxidants you can have in your skincare arsenal. 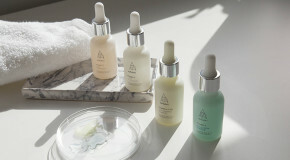 When added to your daily routine, it provides a range of benefits, from brightening dull skin, to reversing the effects of pollution, fading pigmentation, and improving skin tone and texture. Here’s everything you need to know. Vitamin C is a water-soluble vitamin, which means it cannot be stored in the body, so must be added in. It’s particularly effective because it has the ability to penetrate deep into the layers of skin. There are many different types of vitamin C and it is available in many different strengths and concentrations – it’s often referred to as ascorbic acid. When our skin is exposed to certain environmental conditions like pollution and UV rays, it generates free radicals. These are harmful molecules which attack cells and cause damage. Most commonly they disrupt the skin’s abilities to repair itself and speed up the appearance of skin aging. Antioxidants like vitamin C help by stabilising the free radicals to prevent cell damage, and restore helth and balance to already damaged cells. As well as smoothing and plumping fine lines and loose skin (by increasing collagen production), vitamin C is an ideal treatment for those who experience breakouts, scarring, pigmentation, and textured skin. 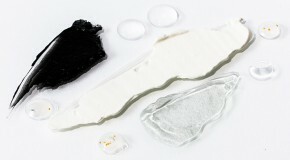 It can visibly improve the appearance of pigmentation caused by sun damage and spots. 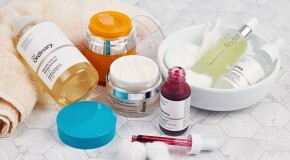 Overall, it helps skin to look smoother, brighter, and healthier. You may be able to spot a difference in one use, but a long-term improvement will take place with weeks of consistent use. To protect your skin from UV damage and environmental aggressors, it’s recommended to use vitamin C in your morning routine. It can also be used in the evening but must never be layered with retinol or glycolic or salicylic acid. Vitamin C can be found in many types of product but it’s most effective in serum form as it’s more potent. Massage it into dry skin after cleansing and before moisturising. 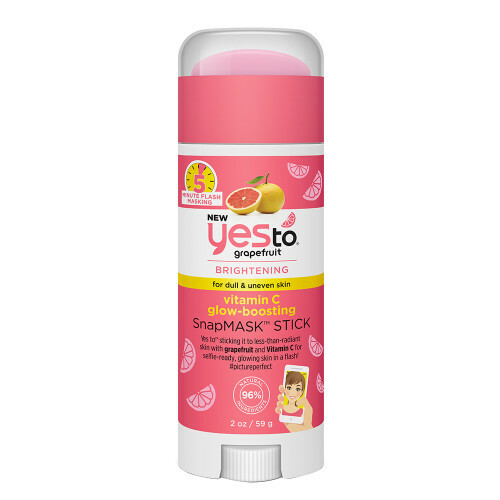 A quick-fix treatment packed full of goodness, this glow-giving face mask smells like zesty fruit and has instantly visible results. 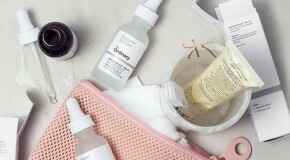 It’s affordable, travel-friendly, and effortless to use – as well as being the ultimate fast-track to brighter skin. 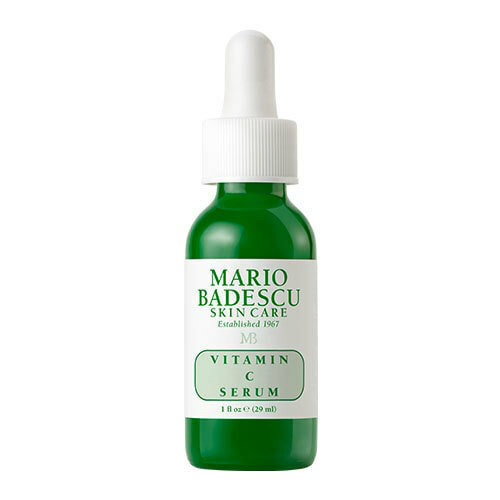 This serum packs a major punch to stimulate collagen production and bring dull, tired skin back to life. The formula is fast-absorbing, non-greasy, and leaves a subtle hint of radiance behind – it layers beautifully under moisturiser and makeup. 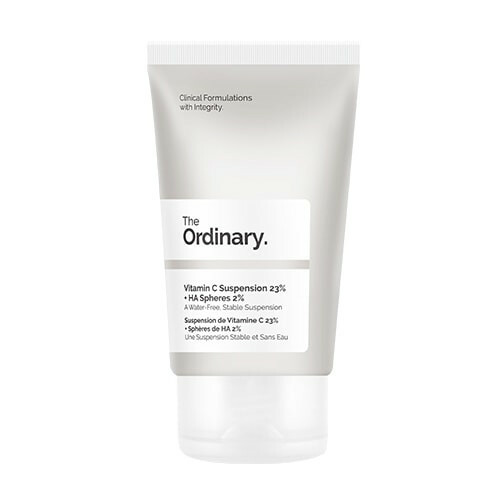 Just when we thought regular vitamin C couldn’t get any better, The Ordinary released a purse-friendly offering boosted with hyaluronic acid. Containing an impressive 23% vitamin C, the cream texture easily absorbs into the skin for a hydrating and illuminating boost.